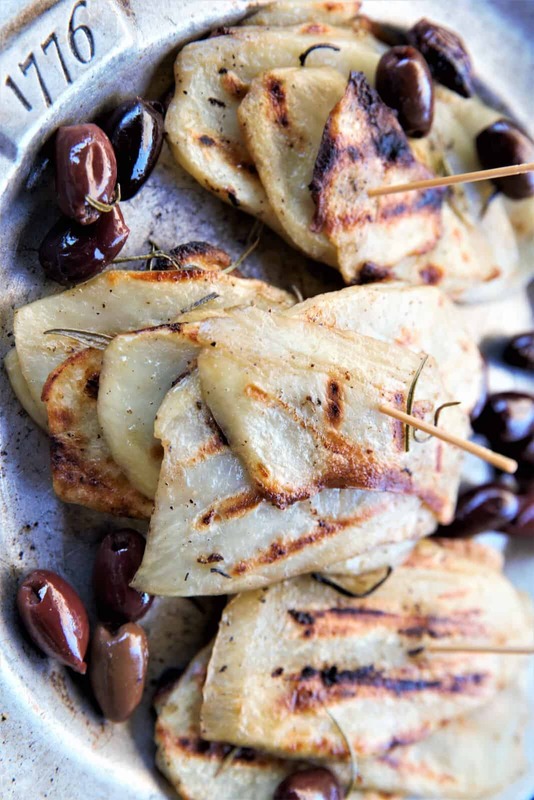 Grilled Rosemary Olive Potatoes-quick, tasty snack any time of day. 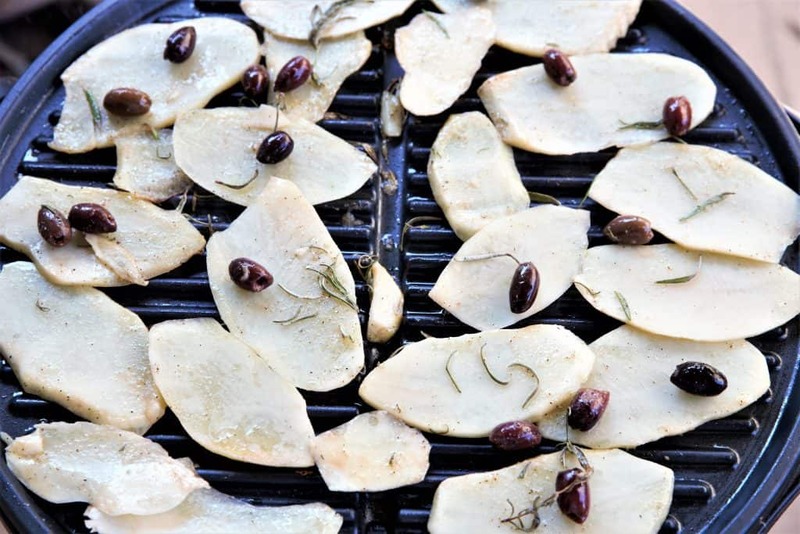 Grilled Rosemary Olive Potatoes are a perfect snack or side dish. 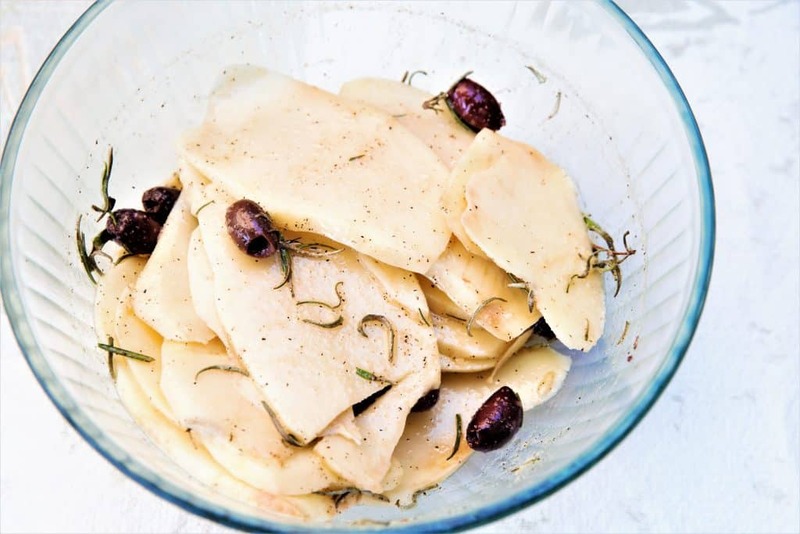 Toss the sliced potatoes into a bowl, add rosemary, olives, olive oil and spices. So easy! 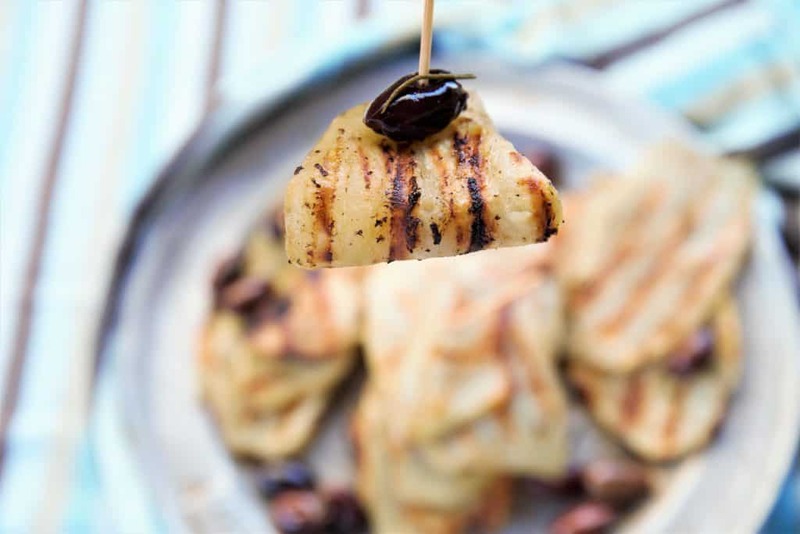 Cooking on the grill give the potatoes a tasty grill flavor that you won’t find in ordinary french fries. 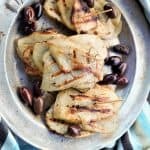 This snack is vegan, gluten free and dairy free, and addictive. 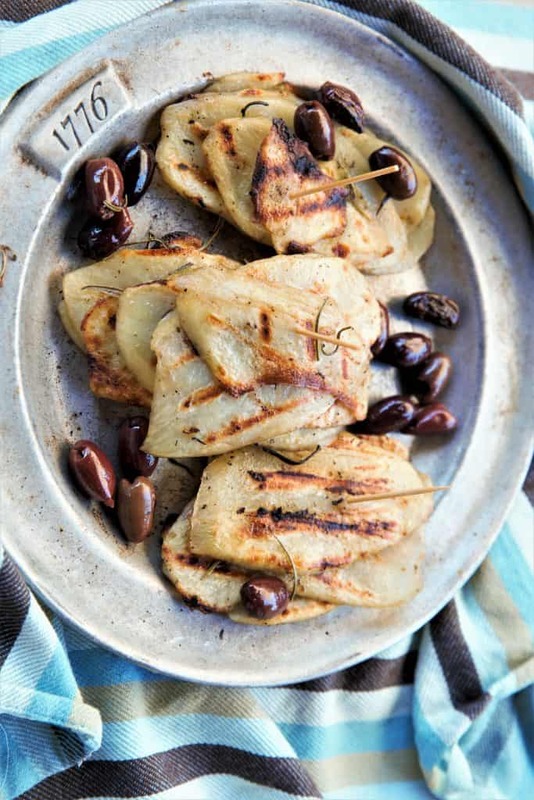 Grilled Rosemary Olive Potatoes-quick, delicious snack. Add potatoes, seasoning, rosemary, olive oil and olives to bowl. Mix throughly.